In recent years, gas stations have been placing anti-skimming security stickers on the gas pump doors. The stickers are meant to deter credit card thieves. They change color if the seal is broken. The problem is that the stickers are easy to buy online, meaning that a thief can break a seal and put on a new sticker. 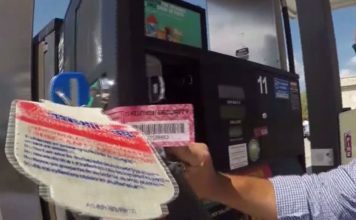 News 6 found, despite the stickers, the number of credit card skimming devices found on gas pumps is dramatically increasing year after year in Florida. Data obtained by News 6 show state investigators found a record 613 skimmers on gas pumps last year. News 6 obtained records showing exactly where skimmers are being found. 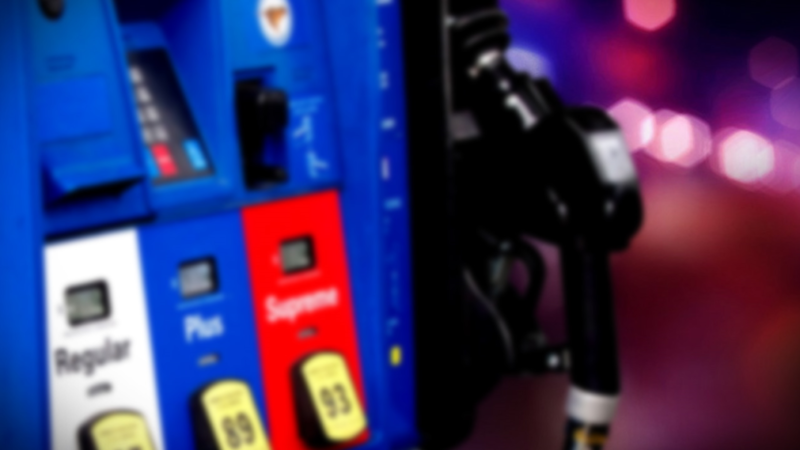 Last year, inspectors discovered 26 skimmers at gas stations in Brevard County, 22 in Volusia County and 14 in Orange County. At a Chevron station on South Orange Blossom Trail in South Orange County, more than four skimmers were recently found. When News 6 asked Adel Gendy, a worker there, if more could be done to protect customers, he said that workers now check the security stickers every morning. “We try to keep it safe for everybody,” Gendy said. For the fifth time in a year, Volusia County sheriff’s deputies said, a credit card skimmer has been found inside a gas pump at the same gas station near New Smyrna Beach. News 6 found that anyone can buy the stickers online. They’re about $70 for 500 of them. So we called and emailed the Department of Agriculture yesterday and again today to ask if is considering taking action when skimmers are found at the same gas stations several times.